Service Area for DFW metroplex including Dallas, Arlington, Grand Prairie, Fort Worth. 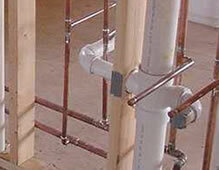 Arlington Plumbing Surgeon works well with new construction including subdivision development. 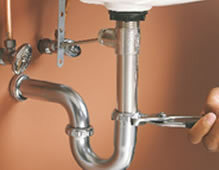 New Construction or remodeling is a service Arlington Plumbing offers. 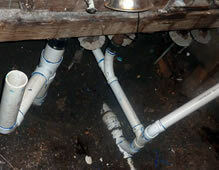 Our customers and builders require quality work with detail to longevity and stability. 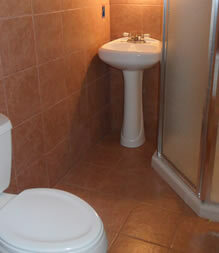 We offer 30 years experience and we stand by our work. Contact us if you have any questions or concerns. 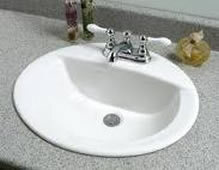 Remodel your utility room with a sink, workshop, garage, outside fountain, outside kitchen, bathroom or kitchen. Every project, Large or Small = Quality work.